Lakefront lot available on Sunset Drive at Ditch Lake. 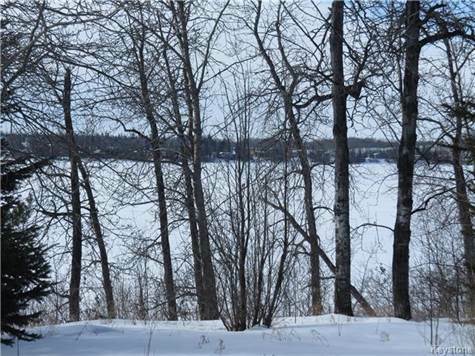 This lot is located on the Northeast shores of Ditch Lake with gorgeous sunset views. Boasting with mature trees, this property is suitable for a stunning new build. Neighbouring Lot also available #1906835. Call today for further details.